During the month of May we shared several posts and an article focused on Mental Health Awareness. 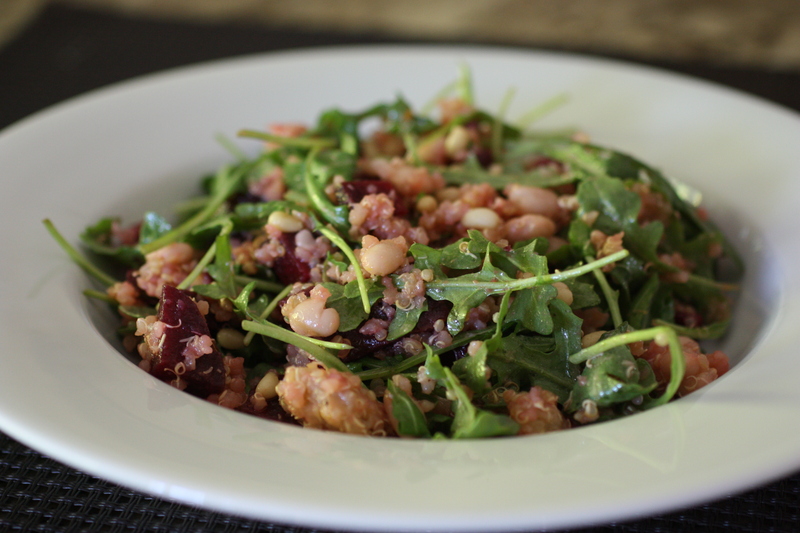 To wrap up our monthly theme we reached out to local Chef Heather Pace to share one of her recipes that has a well researched "feel good" ingredient. Yes, Cacao is a source of serotonin, dopamine and phenylethylamine–three "feel good" neurotransmitters that give us pleasure. It's our pleasure to share Heather's recipe. Cacao also provides an energy boost while the nuts and coconut oil will leave you feeling full and satisfied for hours. 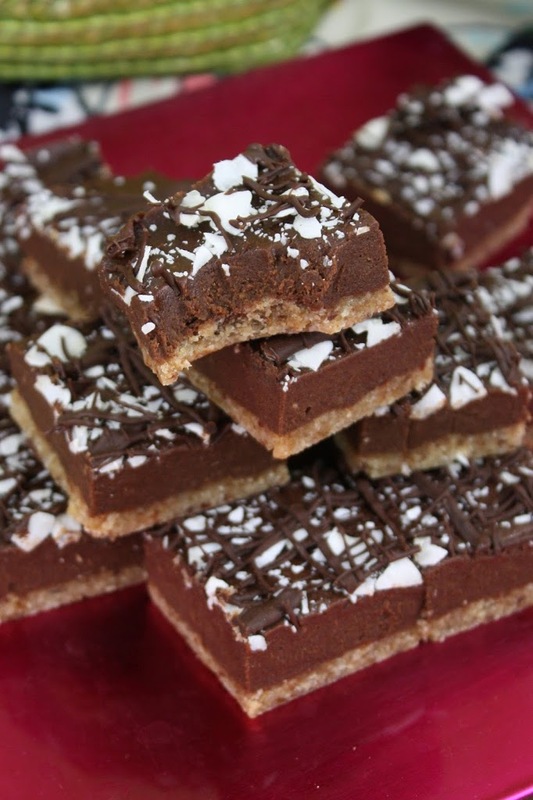 These chewy chocolate squares are sweetened with dates, giving them a slight bit of chewiness. I think they turned out pretty darn delicious! I hope you like them too. Keep them in the fridge. 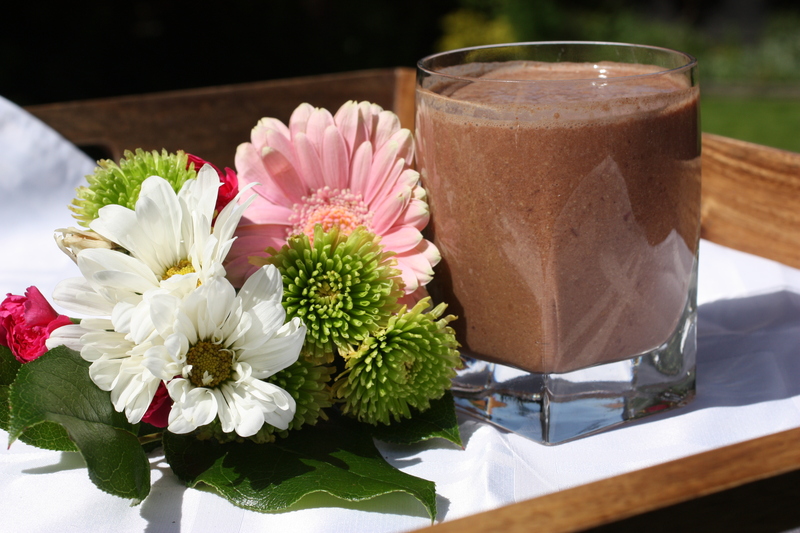 Raw cacao is a source of serotonin, dopamine and phenylethylamine – three ingredients to "feeling good". Dark cherries contain more antioxidants than their lighter-hued relatives. A good source of Vitamin C, a very well-known immune booster. Do you love Pad Thai but have a peanut allergy? 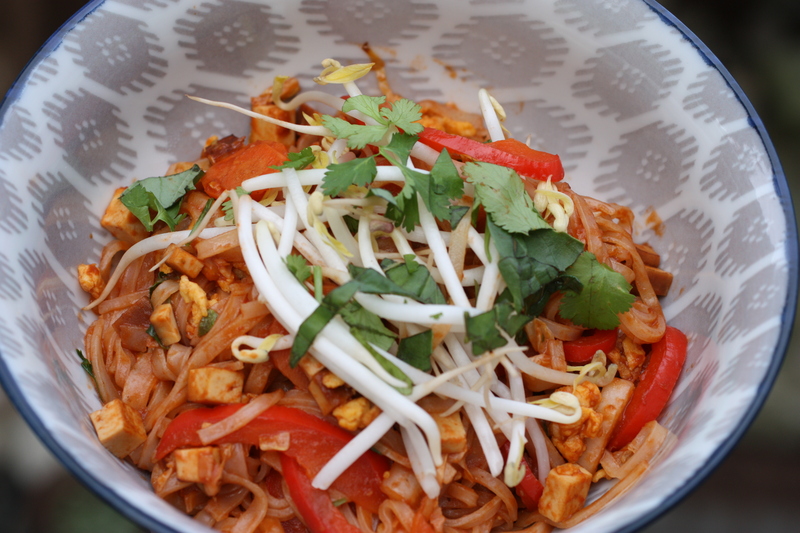 No worries...Chef Ryan has created this delicious peanut-free vegetarian Pad Thai loaded with favour just for you! 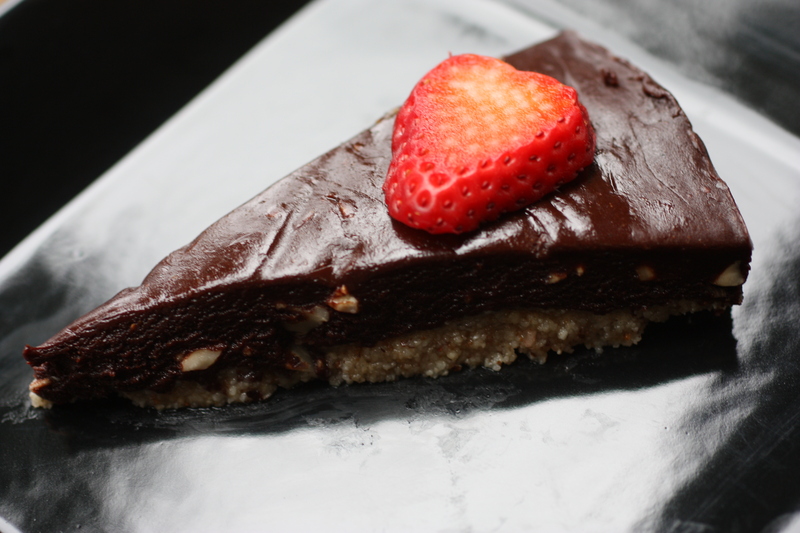 A healthier alternative to the traditional chocolate torte made with heavy cream. Our torte has lots heart healthy ingredients–like dark raw cacao which also comes with the benefit of being the aphrodisiac elixir of love. Cacao is known to promote feelings of is happiness and bliss. A perfect "rich" dessert for chocolate "lovers" on a special occasion. Here is a delicious protein-rich breakfast that is perfect after a workout to help replenishes essential nutrients and build lean muscle. Notably, it also has anti-inflammatory, blood sugar balancing, and thermogenic ingredients for those looking for a healthy weight management breakfast. 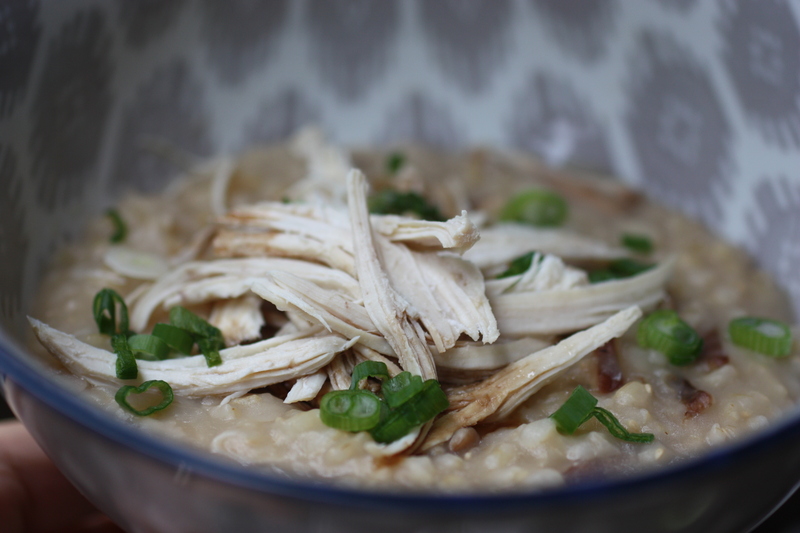 This congee is a savory rice porridge that can be thin or thick, it is up to you. Known as a medicinal porridge served for centuries in East Indian and Chinese homes to promote good health and strong digestion. 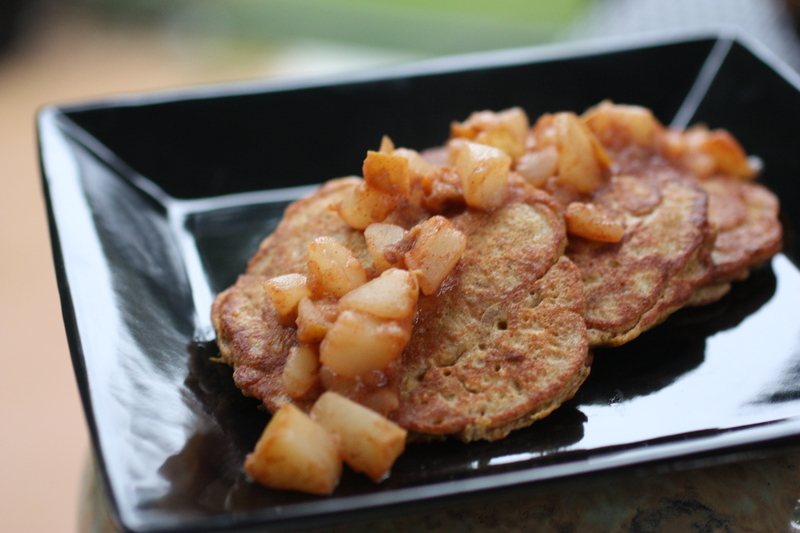 A traditional breakfast dish that can be made for dinner as it is both hearty and satisfying. It is very good for individuals with mild digestive issues, a simple grain cooked in a broth with kombu is easily digested and assimilated–does not require a lot of digestive breakdown by the body.